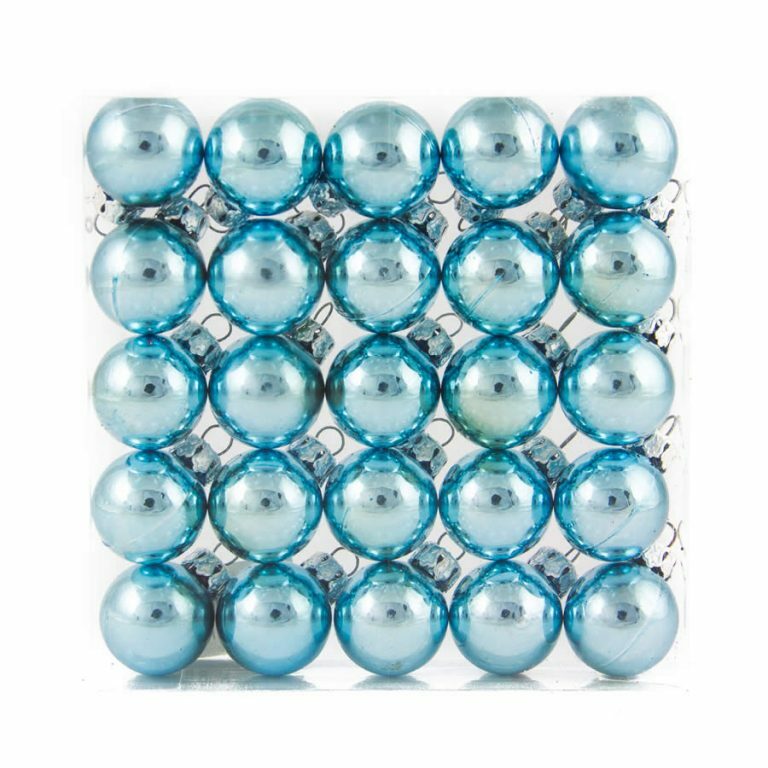 If you need a lot of shatterproof Christmas Decorations, then you’ve come to the right place! Christmas Kingdom has a wide variety in different colours, sizes, and shapes. These ones are silver and measure 25mm across. 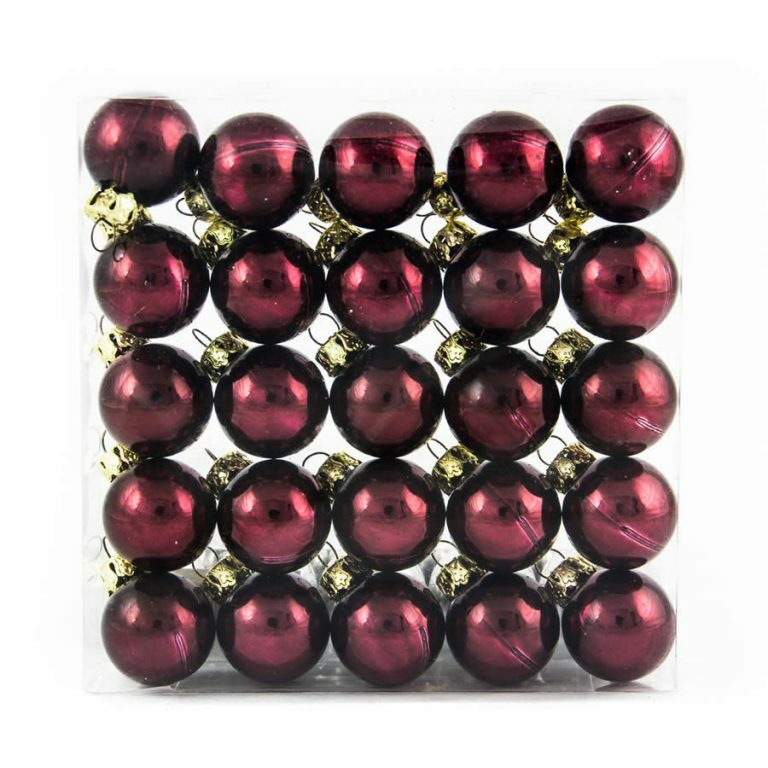 You get 25 baubles in each pack; they are a mix of matte and shiny finishes, so you get some visual interest when you hang them. 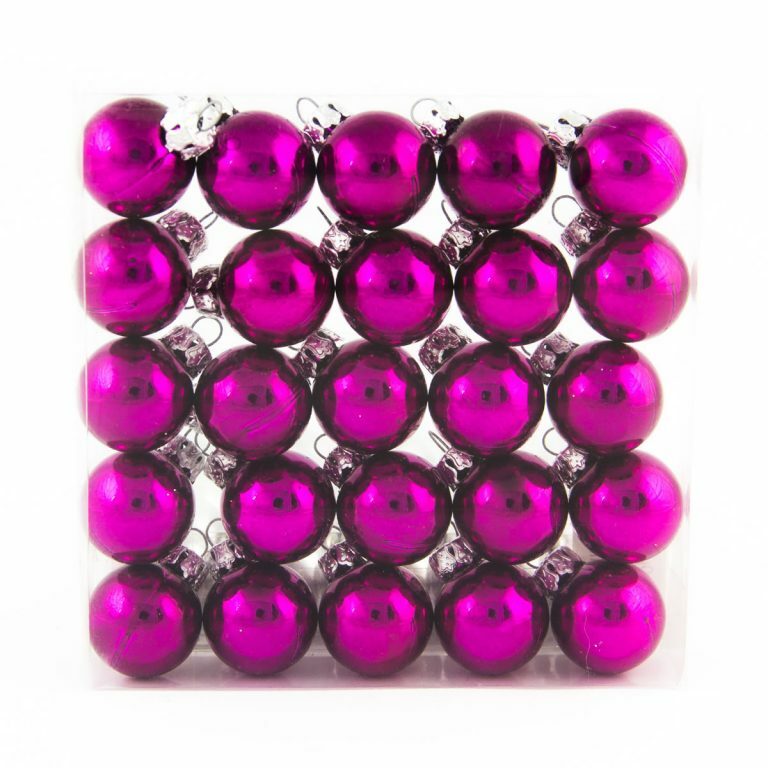 Have you ever thought about what you can do with baubles, besides hanging them on your tree? You can hang them from a wreath or garland, string them on a piece of wire and hang them across door frames or window frames, pour them into a clear glass vase to use as a centrepiece, or attach one to the top of each wrapped gift as an accessory. The possibilities are endless, especially when you buy them from Christmas Kingdom. 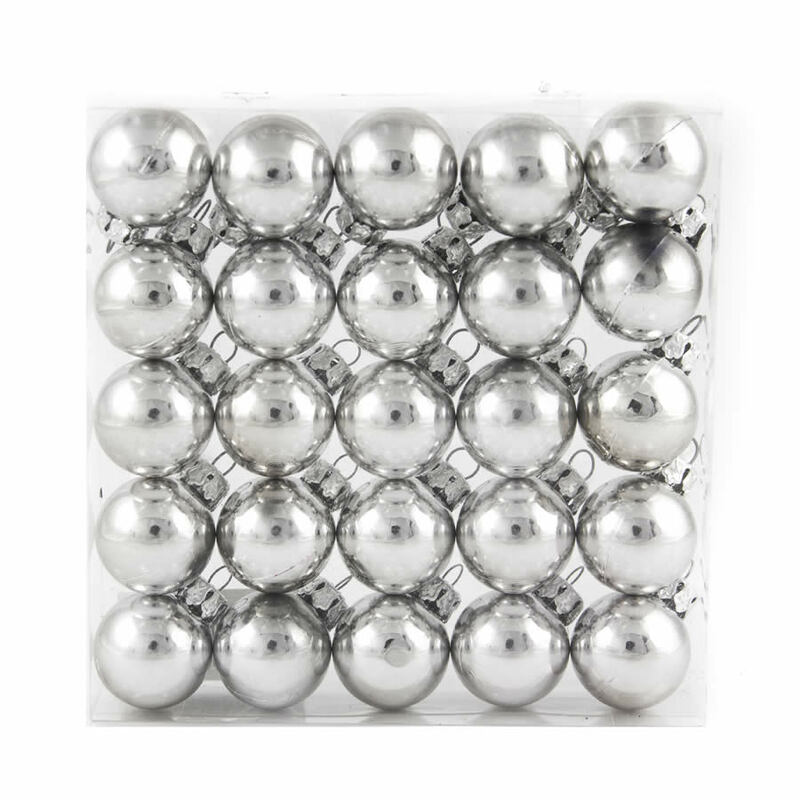 These silver baubles would look great when paired with any of your existing Christmas tree baubles.